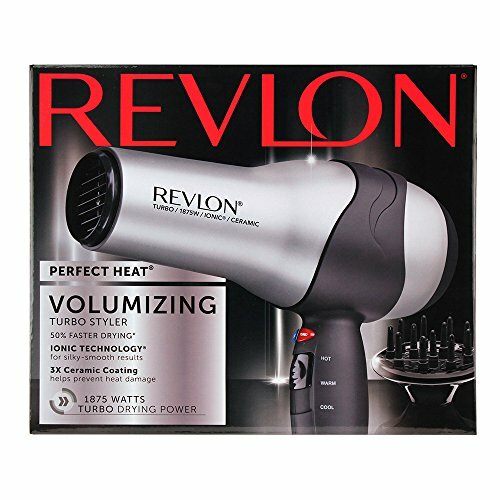 Revlon Hair Tools is dedicated to helping women achieve beautiful hair they'll love! 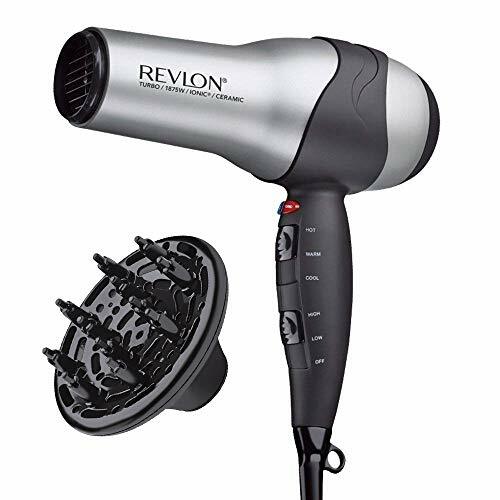 Whether women desire gorgeous blowouts, big enviable waves, striking straight locks, or the perfect fashion accessory to complete the look, Revlon has the styling tools you desire. 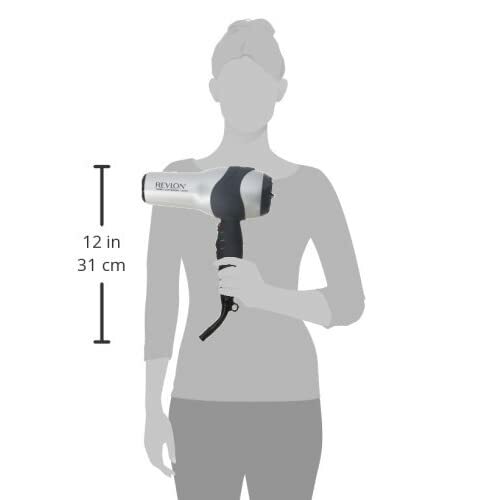 Our innovative Pro Collection line will provide you with the latest technology to help you achieve desired results fast! 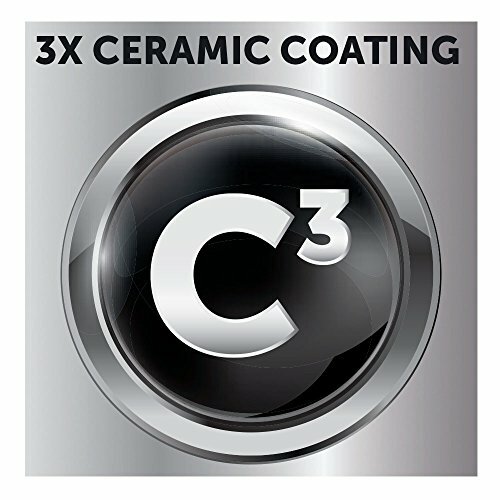 Our Perfect Heat line, with triple ceramic coating, is designed to provide you with the optimal heat and ceramic coating for less damage and perfect styling level. 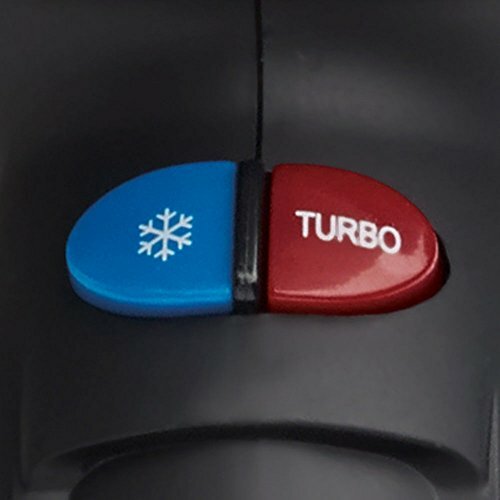 ABOUT THE PRODUCT: Transform dull hair into beautiful volume fast with a turbo boost button that allows you to speed up your styling time. 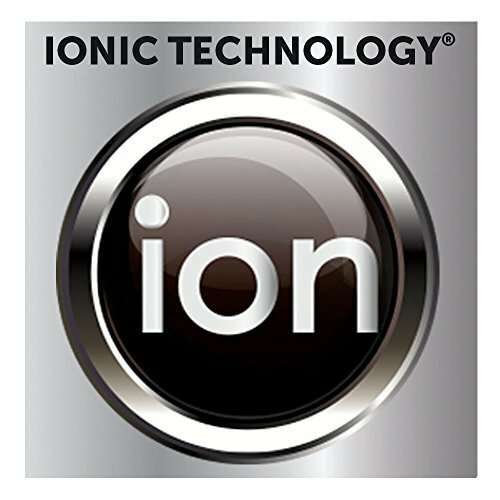 While triple ceramic coating Ionic Technology deliver gorgeous volume and shine. 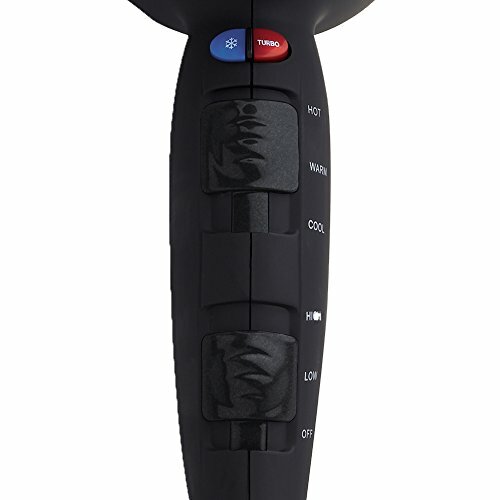 Use the finger diffuser attachment to define hair curls and waves for a natural, effortless look.